Do You Have An Evacuation Plan In Case Of A Natural Disaster? No matter where you live or what type of natural disasters are likely to strike your area, having an evacuation plan is essential to keeping your family safe. Do you know what to do or where to go in case of an earthquake, tornado, fire, hurricane, or flood? Some natural disasters may require you to shelter in place initially, but require you to quickly mobilize later. Putting together a plan now and familiarizing everyone in the house with it can help bring you peace of mind in case of emergency. ABC NewsFEMA’s Family Emergency Communication Plan is a great document to fill out, print, and keep in a safe place, because it gets your plan on paper. Now, it’s time to practice the plan as a family. This helps ensure that everyone knows what to do and doesn’t have to think about it under stressful conditions. Do you have an emergency bag packed for a “just in case” situation? Not many of us do. In case of a hurricane and subsequent flooding, there may be time to put some preparations in place, but natural disasters like fire and earthquakes may strike without any notice. Packing a “go” bag is a smart strategy for anyone who wants to be prepared. FEMA’s recommendations are extensive, including things like: One gallon of water per person per day for at least three days; at least a three-day supply of non-perishable food like granola bars; a battery-powered or hand crank radio and a NOAA Weather Radio; extra batteries; a flashlight; and a first aid kit. In addition, you’ll want any medications for family members, cash in case electricity fails and ATMs and credit card machines don’t work, your important documents in a waterproof bag, and a mobile phone charger. 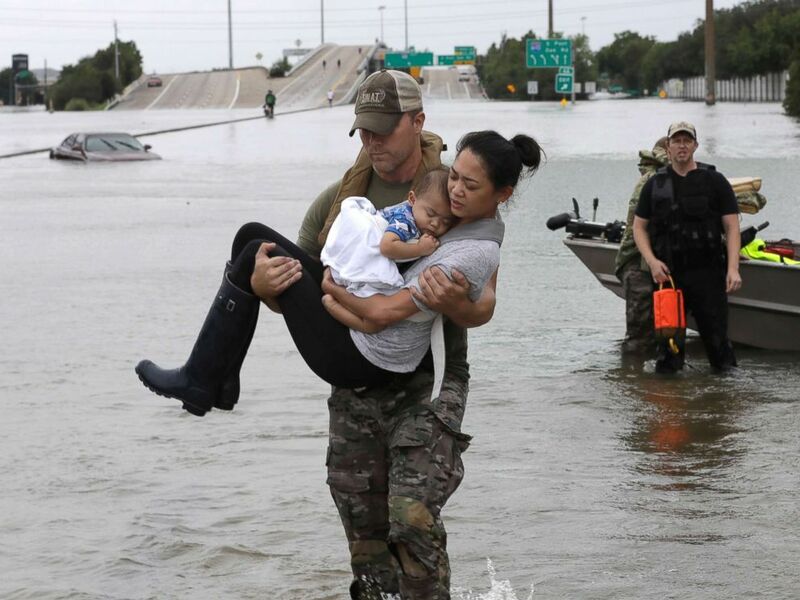 Scenes of animals being evacuated during Hurricane Harvey was heartbreaking but also heartwarming, as pet owners refused to leave their beloved dogs and cats behind and rescuers risked their own lives to pulls animals from flooded homes. The Centers for Disease Control (CDC) has some great tips you can use to make sure your animals stay safe along with the rest of your family in an emergency situation. If your pets don’t have updated identification on their collars or have not been microchipped, now is the time to get that taken care of. Practicing getting your pet into a carrier and getting in and out of the car is also helpful. See more tips here. If your mom always told you to make sure not to let your gas tank get too low, she was on to something. 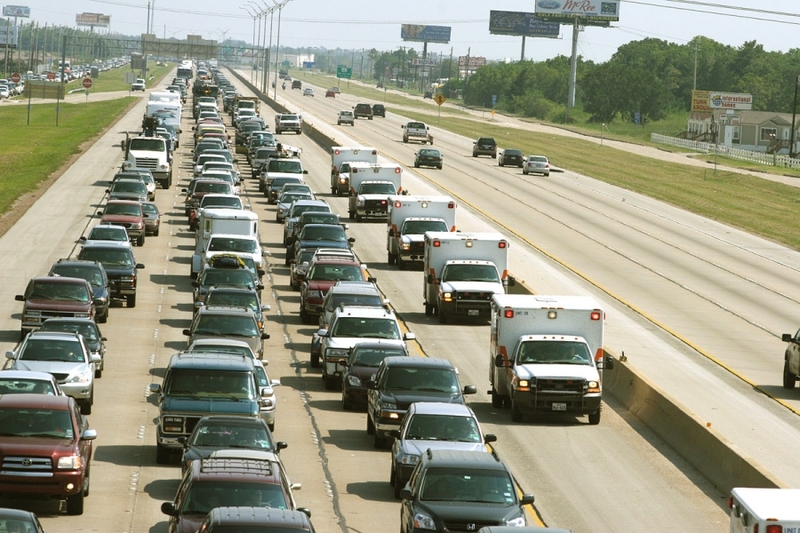 A Today Show report on safe evacuations noted that during Hurricane Rita in 2005, more than 100 people died while trying to evacuate because they ran out of gas and suffered from heat exhaustion. Even if you have advance warning of a coming natural disaster, like a hurricane, fill up your tank as soon as possible. 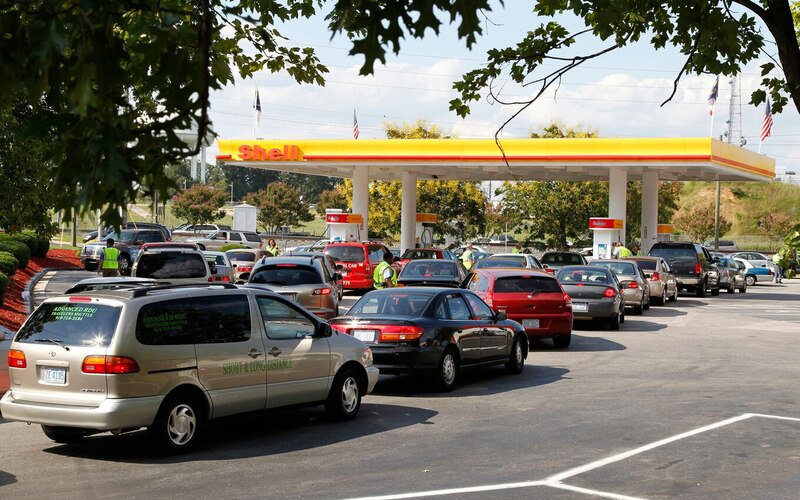 Gas stations will and do run out of gas, leaving those who are trying to prepare at the last minute out of luck. Your escape plan maybe slightly different in the case of fire. The National Fire Protection Association has outlined a series of safety precaution steps including unblocking exits so they’re always clear, finding two exits from each room, and checking to make sure street numbers are clearly displayed on the front of your house so that any emergency personnel can find you easily.